Bring a professional teaching artist to your school or community to educate and inspire your students about the rich histories and connections of diverse cultures. All programs are tied to Ohio’s core curriculum. 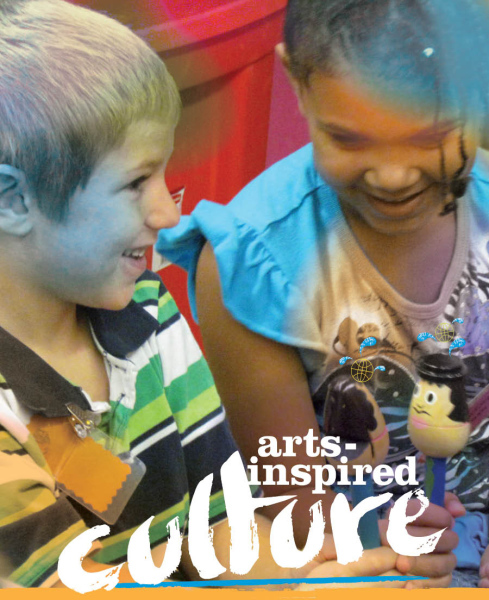 Center for Arts-Inspired Learning’s programs explore perspectives and celebrate diversity. Partner with us to plan a program to benefit a classroom curriculum or an entire school’s learning by calling 216.561.5005. Click to start your search for Diversity Engagement programs with Center for Arts-Inspired Learning.